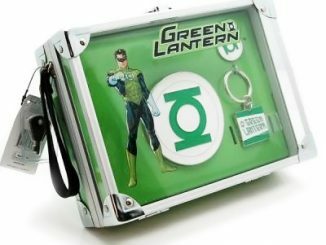 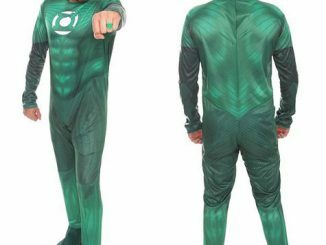 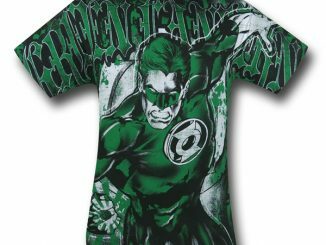 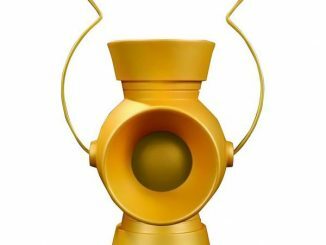 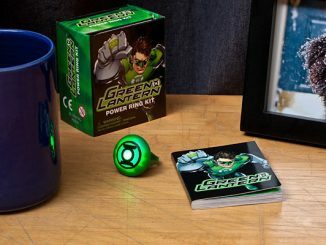 In brightest day, in blackest night, the Green Lantern Charging Ring T-Shirt won’t escape your sight… because it’s pretty darn cool. 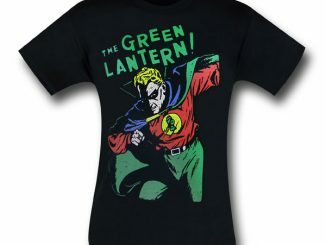 The black, 100% cotton tee features a highly-detailed, close-up portrait of Green Lantern Hal Jordan as he charges his emerald power ring. 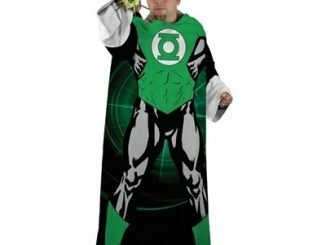 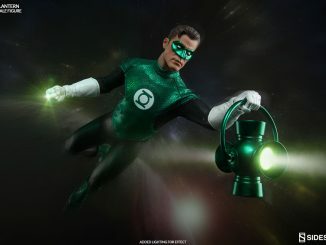 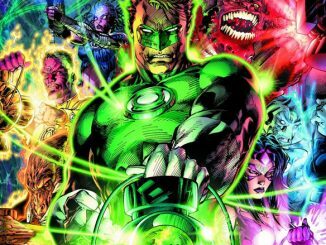 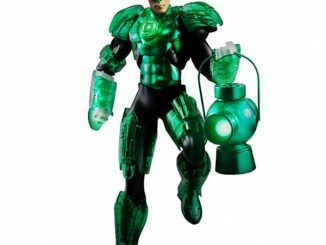 There’s no info on whether the artist is actually Alex Ross or simply someone mimicking his style but it’s a great look at one of the most well-known members of the Green Lantern Corp, with emerald energy seeming to rise from Jordan like smoke during the charging process. 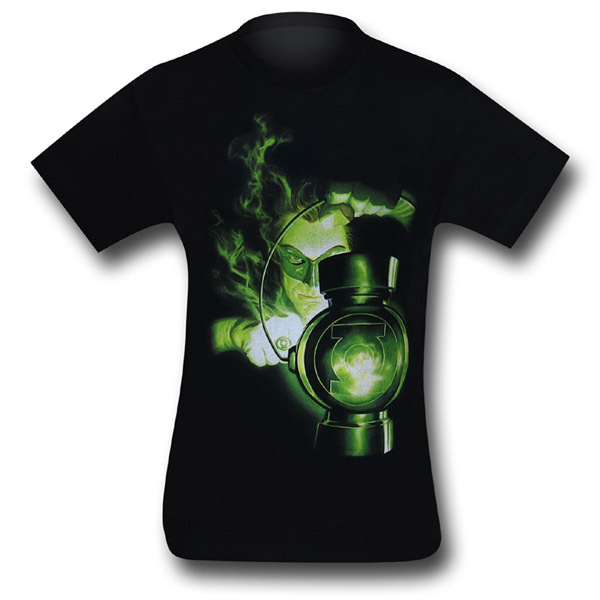 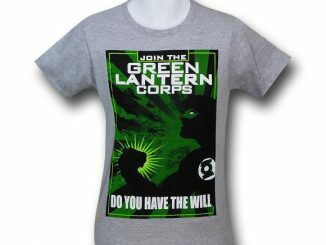 The Green Lantern Charging Ring T-Shirt is available for $17.99 – $20.99 at SuperHeroStuff.com.